How Does SEO Impact Performance Marketing? 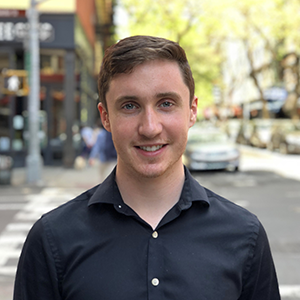 Dalton Finney, our friendly marketing colleague and the Senior SEO Team Lead at Be Found Online, recently stopped by the Metric office to share his insights about the impact of SEO on performance marketing. 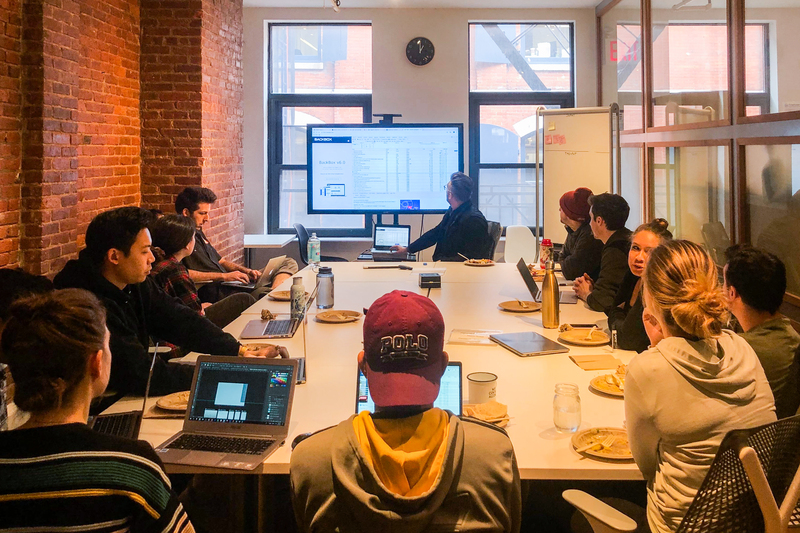 He facilitated an awesome brainstorming session, and as a thanks to him, we wanted to share some of our key takeaways from his presentation, along with several action items to help you optimize your website’s SEO for greater conversions. TLDR: The technical side of SEO borders on web development. This is a good thing. If brands want to create a user experience that’s optimized to convert browsers into buyers, then they need to put on their dev hats as they dig into the dirty details and data points of their site. Load time was a critical example we discussed in our workshop, so let’s center our discussion around that topic. What does the research say about SEO metrics? Imagine your customers click on your website, but their mobile screen goes white for three seconds. Odds are, they will give up, press the back button and go somewhere else. Which is annoying for them, but more importantly, it could mean a lost sale for you. Google reports that slow load time can signal to the search engine that your landing page experience is poor, which could negatively impact your ad rank. This is a key part of Quality Score that you can’t afford to overlook. Kissmetrics reported that if your ecommerce site is making $100,000 per day, a one second delay could potentially cost you $2.5 million in lost sales every year. What might your company’s magic number be? How can you pinpoint and remediate SEO problems? Right click to Inspect Element. Reload the page and look at everything your site is using, and how long each element takes to load. Use this to get a ballpark number of load time, but also to look for outliers. Sort accordingly, and typically you will find a couple of problem files slowing things down. Ideally, your load time should be under two seconds. Webpagetest.org is a helpful resource to get a report card with actionable data for your web development team. And if your Time to First Byte is spanning more than one second, you may need to have a sit down with your hosting provider. That gap could be costing you revenue! Of course, we understand that high quality images make for strong creative and lead to good engagement. (Read about this in our Ad Creative Playbook!) However, if your product shots are not compressed, it will impact your load times and make it more difficult to show up. But whatever you do to reduce file size and speed up load time, just make sure to talk to your team first. This is a hot issue. Certain people may be concerned that compression will diminish the integrity of images, which is understandable, since no brand wants bad design. But it’s worth testing anyway. If you want to beat the curve, consider using next-gen image formats like WebP and JPEG2000. How do you coordinate internally to prevent this problem in the future? If it’s a certain image or video that improves the overall experience, try placing it higher up in the source code so it loads sooner. If it’s not critical, have your developers push it as far down in source code as possible. Load the critical things first. This question relates to companies who have heavily ad supported websites, perhaps running eight to ten ads per page. And it’s a fine line, because while the ads are not necessary for the user experience, they are necessary for the revenue. Long load times and higher bounce rates will keep visitors from seeing your ads, though, so weigh the costs and benefits accordingly (Not really sure how to tie up this point). Ultimately, does this mean you have to become an expert at web development? Not necessarily, our pal Dalton reassured us. Because SEO has such a powerful impact on the performance of your website, it’s imperative to learn about the costs of slow load time, to identify and solve backend problems, and to galvanize your team so that those problems don’t persist. 5 Ways to Save Money on Adwords Having audited hundreds of Adwords accounts, I have a 10 minute process to figure out whether an account is healthy or not. To do this I apply very black or white rule to each element that I analyze: Is this generating profit or is it wasting money? Metric Masterminds, Episode 104: Cory Smith & John Pellinghelli Deep Dive On Cross Channel Marketing Strategies How many channels should a business take advantage of in order to reach potential customers? All of them. And not in isolation, either. Successful brands grow revenue by integrating messages across all platforms. 3 Facebook Tips For When You’re Just Starting Out Figuring out Paid Facebook from scratch can be tricky, especially if you don’t have a huge following on Facebook and Instagram already. Fortunately, the Facebook Business help center offers a ton of useful information, whether you’re a beginner or advanced Facebook advertiser.